In stock -This product will ship today if ordered within the next 2 hours and 17 minutes. 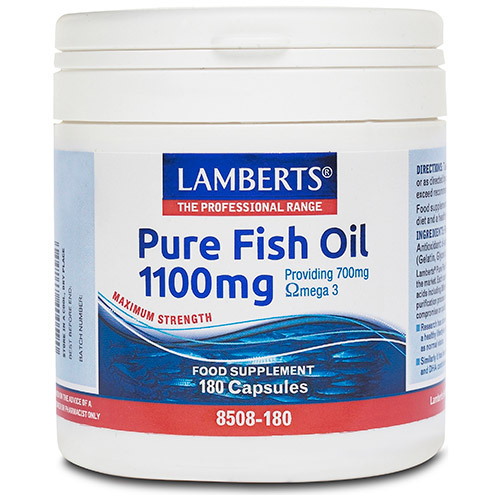 LAMBERTS Pure Fish Oil 1100mg has two different beneficial Omega 3 fatty acids, EPA and DHA. Research has shown that Omegas 3’s play a vitally important part in maintaining our health and wellbeing. Why LAMBERTS Pure Fish Oil? 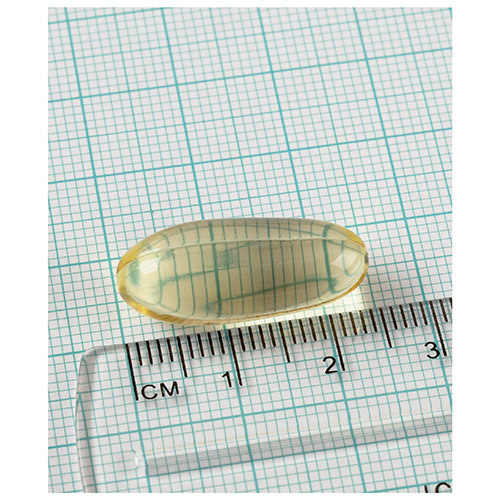 These capsules contain a concentrated fish oil which provides a full 700mg of Omega 3’s per capsule, (many 1000mg fish oil products contain just 350mg of Omega 3’s). 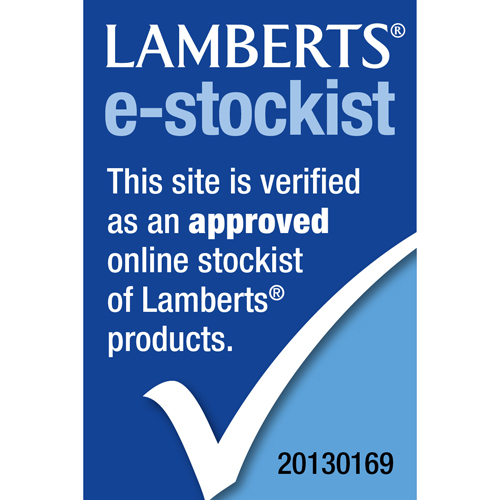 This means that this product is one of the strongest available in the UK and is therefore widely recommended by practitioners. The fish oil undergoes a sophisticated purification process that ensures it is largely odour free, with levels of contaminants well below the strict EU maximum limits. The oil is then protected from oxidation while it is in the capsules by the inclusion of natural vitamin E.
The official recommendation by the DoH is that people should consume two portions of oily fish per week to obtain sufficient Omega 3’s. This is good advice, but one that is followed by relatively few people, and so the use of fish oil supplements is the best option for many. Take a look at our LAMBERTS Digestizyme and LAMBERTS MagAsorb Tablets to find out more about the benefits LAMBERTS products have to offer. Below are reviews of LAMBERTS Pure Fish Oil - 180 x 1100mg Capsules by bodykind customers. If you have tried this product we'd love to hear what you think so please leave a review. Recommended by my local health advisor, cheaper than anywhere else I can buy it, doesn't contain liver oil which I was advised against. Lamberts always delivers top quality. Their fish oil works for me!